Women in Horror Month 2018 is right around the corner and we have another big giveaway to extend to our readers. 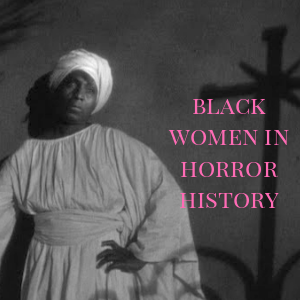 Black History and Women in Horror Month are two major celebrations in February that we take in fun and seriousness by magnifying the dialogue and curating the information available on the history Black women have made in the horror genre and more importantly, the history they're presently making. 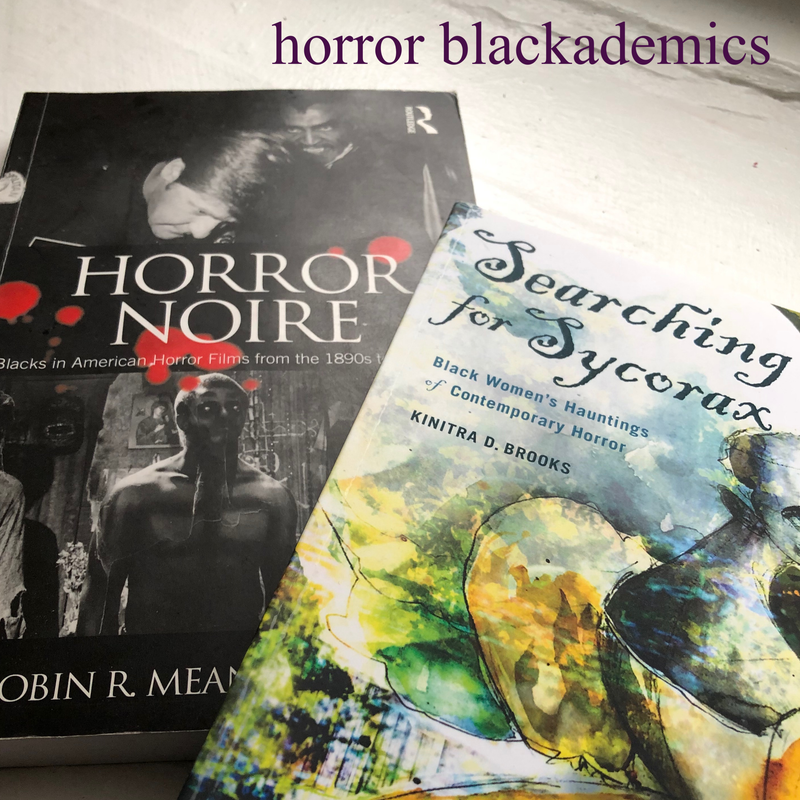 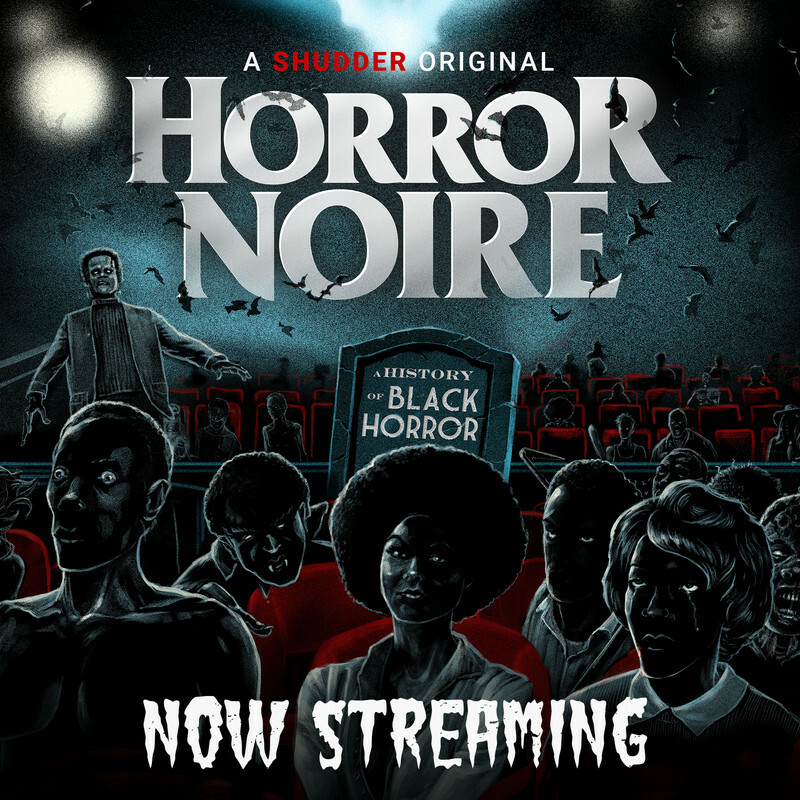 What are you doing to celebrate and merge Black History Month and Women in Horror Month? 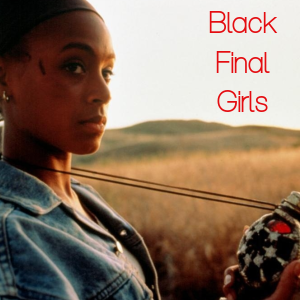 It could be something as simple as a social media campaign, one or multiple blog posts, art show, or even a local film screening event. 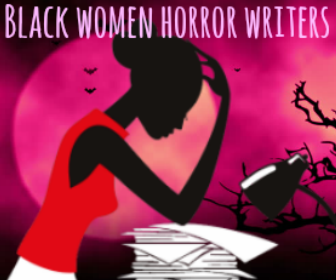 Any activity should involve a theme around Black women in the horror community. 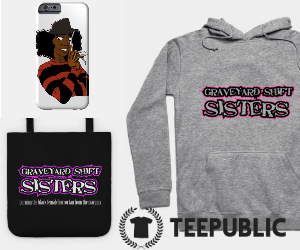 Also expect Graveyard Shift Sisters branded materials and other surprise goodies. 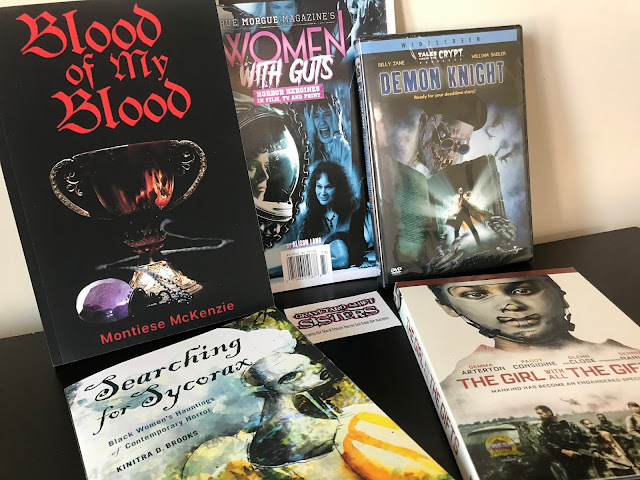 The winner will be notified on Thursday, March 1, 2018. 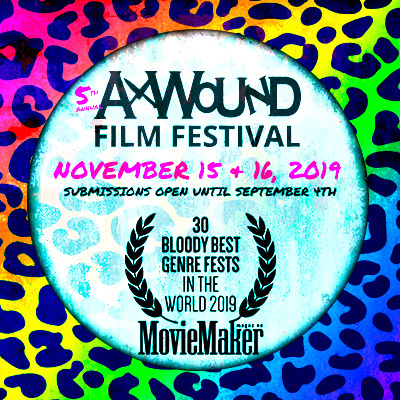 Celebrating 9 years in 2018!